It's Sunday, the 30th of August 2015. 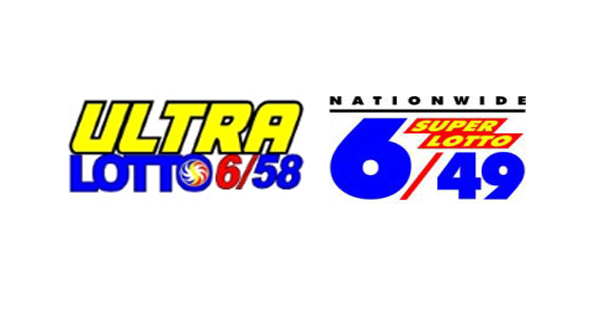 Ladies and gentlemen, these are the PCSO lotto results for the 6/49 and 6/58 games tonight. Good luck players!